This half marathon training plan is perfect for your first or even 10th marathon. 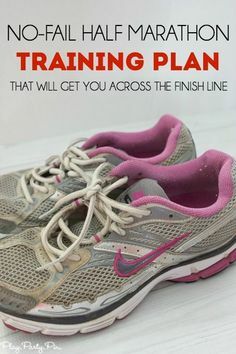 Love the printable half marathon training schedule and all of the great half marathon training tips! Tons of great half marathon training for beginners ideas. – 1 freebie(s)? 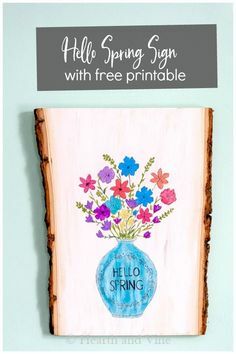 Free printable March 2019 #decluttering calendar with daily 15 minute missions. 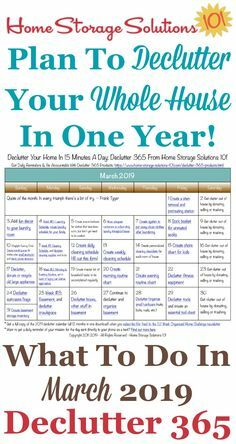 Follow the entire #Declutter365 plan provided by Home Storage Solutions 101 to #declutter your whole house in a year. – 1 freebie(s)? Glam up your invitations with this FREE PRINTABLE DOWNLOAD for NEON ENVELOPES. Pin for later or head to the blog for details. 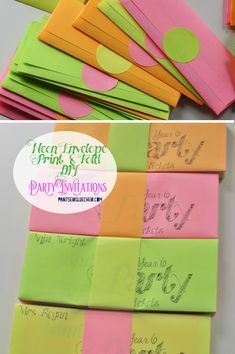 #fonts #typography #partyideas #partyflyerideas #invitationideas #neoninvitations #teenagepartyideas #kidspartyideas #beautifulfonts #fantasticfonts #fontideas #inviteideas #unusualinvites #creativedesign #flyerdesign #flyerinspiration #fontlove #invitedesign #neonaesthetic #freedownload #printables #envelopetemplate #printableenvelope – 1 freebie(s)?